“As a kid, music could give me the feeling of going into a time capsule where nothing else mattered” says Elias Mazian, and that is something he tries to convey in every DJ set he now plays. 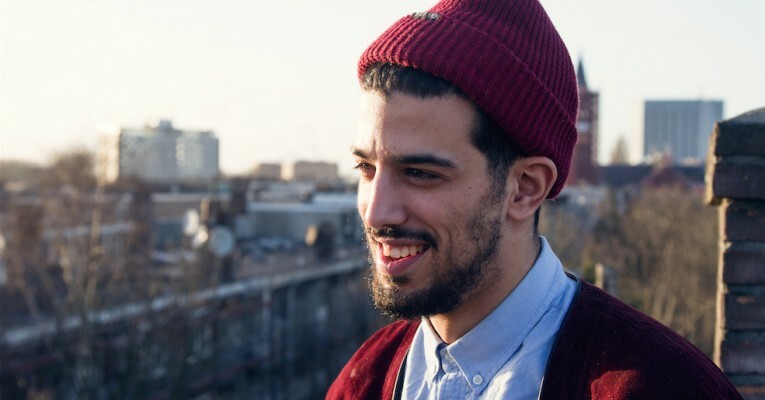 The Dutchman has a Moroccan background but grew up in the Netherlands and is now a firm fixture on the capital’s club circuit, as well as being part of the much loved DJ collective Barre Tijden. Elias is working on his debut EP with the same sort of love and understanding that he displays in his DJ sets. It could well land this year, but in the meantime catch the man at any number of his upcoming gigs and prepare to be wowed. “People need to dance more, let themselves go” Elias says. In his capable DJ hands, it would be hard not to.